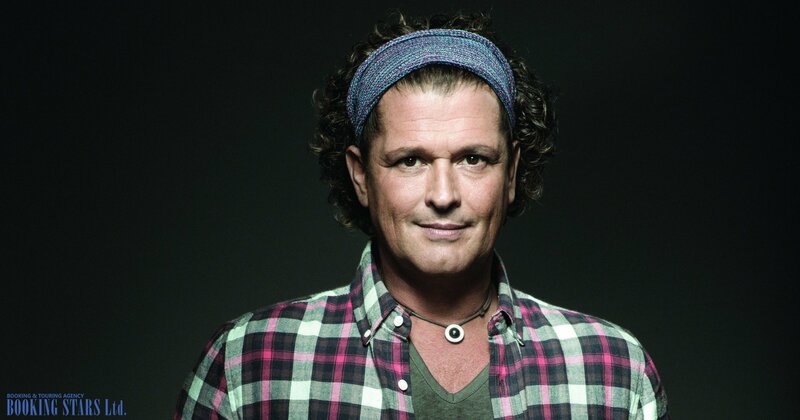 Carlos Vives – Singer, songwriter, and actor from Columbia. 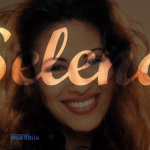 Holds two Grammy and twelve Latin Grammy Awards. 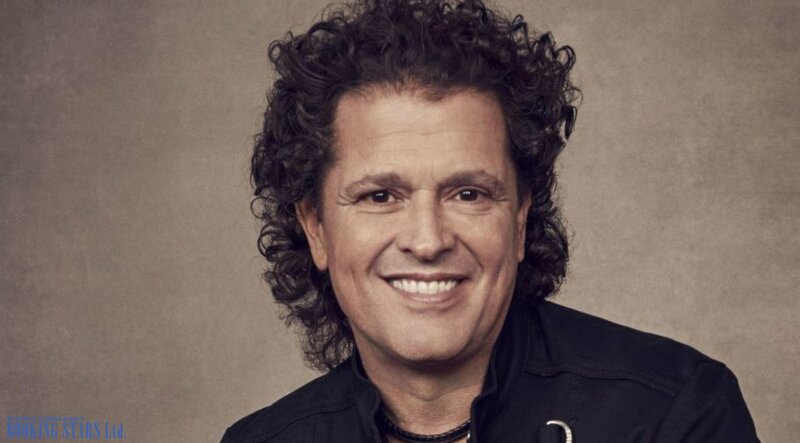 Carlos Vives (real name Carlos Alberto Vives Restrepo) was born in the northern part of Columbia. His mother was a homemaker and his father was a doctor. Carlos has three brothers. Even though Vives has Spanish roots, his family lived in an African neighborhood of Columbia. 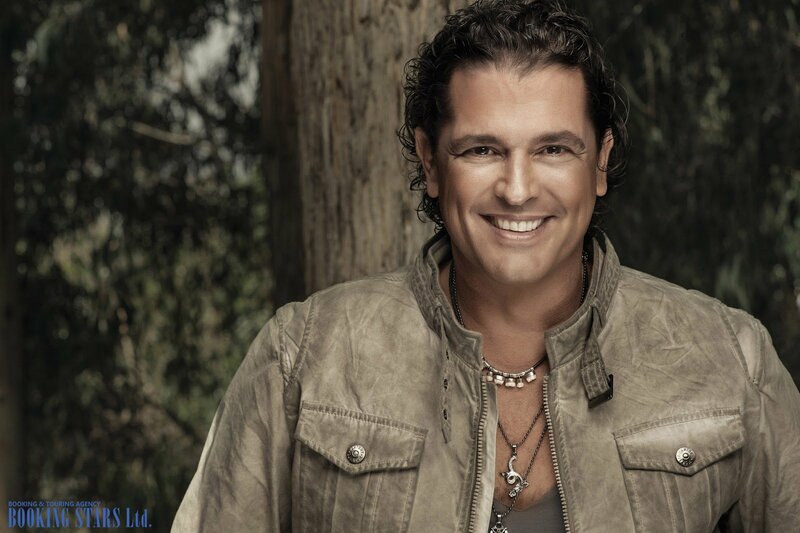 Vives believes that this mix of cultures inspired him to create original music and lyrics. Vives’s talent became obvious back when he was just a boy. Carlos performed at family outings and was invited to play the guitar at the charity events arranged by the church. By the time he turned 18, Vives was a professional musician. He played with a rock band and performed at the night clubs. In 1982, Vives was noticed by one of the producers of a TV show Pequeños Gigantes. Carlos stayed with the show for three years while studying at the university. During that time, he met many celebrities and decided to pursue a music career. 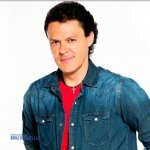 In1986, Vives released his debut album Por Fuera y Por Dentro, which wasn’t successful. The same happened to his next three albums. However, Carlos didn’t give up and continued to record music and act in telenovelas. In 1991, Vives got lucky. He was cast for a role of a vallenato composer in the Escalona series. 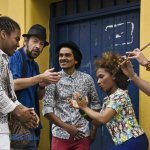 While filming the series, the representatives of Sony Discos label noticed the musician and offered him a contract. Vives released two more studio albums, which were moderately successful. However, Carlos didn’t appreciate pop music and informed the label of his plans to work on a vallenato album. The company ended the contract. Carlos wasn’t too upset. 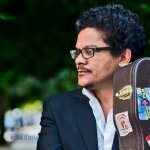 He created his own label Gaito and recorded a vallenato album, Clásicos de la Provincia. The LP’s success was overwhelming. It reached the second spots on Billboard USA Latin Billboard и USA Latin Pop Chart and got into top-10 on the Spanish Albums Chart. The song “La Gota Fria” was popular in Latin America and the USA. Vives kept going forward. He started writing lyrics for his songs. The artist managed to create an ideal combination of vallenato sound and inspiring words. The LP La Tierra del Olvido (1995) was certified platinum three times. It was getting harder and harder to book Carlos Vives for any event. Sony Discos was definitely kicking itself. Vives recorded eight more platinum LPs. The last album Vives (2017) earned international recognition. The single “La Bicicleta”, performed with Shakira, became a huge hit, reaching top spots on Latin and American charts. 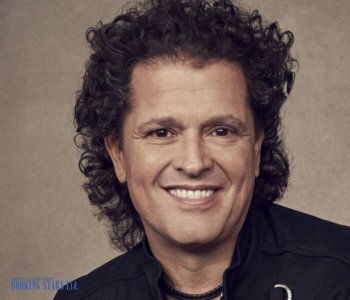 Vives is not just busy with singing and acting, he also gives charity concerts and works on increasing ethnic awareness in Columbia.